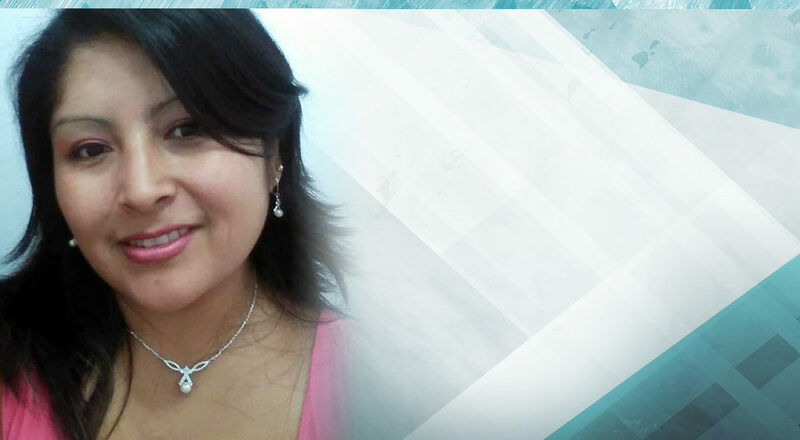 Judith Magali Blas Espinoza, one of our Growth Bonus qualifiers. It takes a lot of hard work to reach the top, but the results are amazing once you get there. Such is the case of today’s spotlight on Judith Magali Blas Espinoza, one of our Growth Bonus qualifiers. Judith was able to register the 14 people who attended her presentation — seven in her right leg and seven on the left one — and with that, she reached the necessary points to get her Bonus! But it was not only her determination what made Judith reach excellent results within the Company; she’s also invested a lot of personal time to achieve her goals. “I took advantage of my vacation days from the Hospital to host coffee meetings two or three times a day for three consecutive weeks,” she tells us. Though this sacrifice left her without free days for herself to travel, she is still proud of her results and thankful for the help from her husband and the support from her sponsor through her journey. Judith has two tips for everyone who’s decided to set off on a journey like hers. Persevere, first of all, to achieve great results. 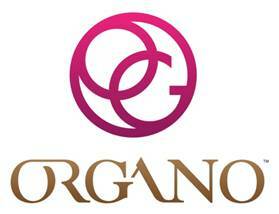 And immerse deeply into knowing the benefits of Ganoderma.